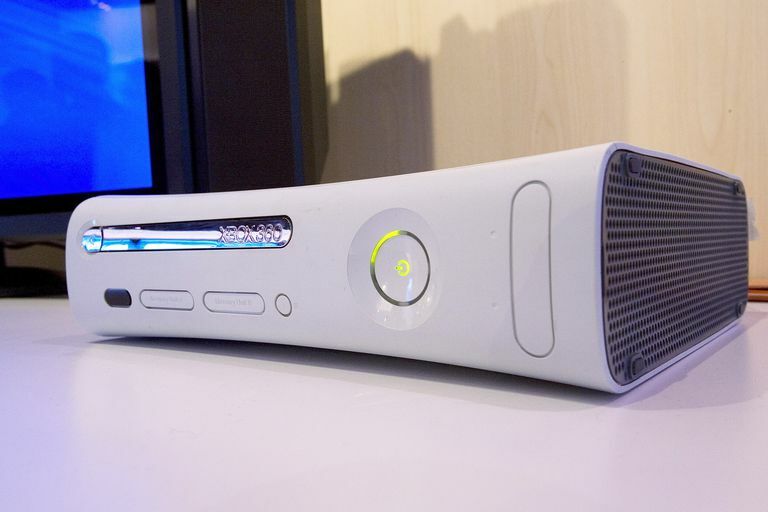 Microsoft's Xbox 360 game consoles connect to the Xbox Live service for online gaming, video ​streaming, and other Internet features. When the connection is working well, this service is great. Unfortunately, various technical issues sometimes prevent a person from being able to join their console to a network and Xbox Live. Here's a breakdown of the most common Xbox 360 ​wireless connection problems described by our readers, including suggestions for how to fix them. Wireless connections on the Xbox sometimes refuse to accept the Wi-Fi network password entered. Ensure the password matches exactly with that on the home router, remembering that these passwords are case-sensitive. Even after ensuring the passwords are an exact match, some readers report that their Xbox still refuses to connect claiming the password is wrong. This generally indicates the type of network encryption set on the Xbox is incompatible with that of the router. This most commonly happens when the router is set to WPA2-AES. Temporarily turn off Wi-Fi encryption to confirm this is the issue, then adjust settings on both devices to come up with a working combination. An Xbox 360 will fail to connect to a home wireless router if it's located too far away from the unit, or if too many obstructions (walls and furniture) are situated in the path between them. Temporarily relocate the Xbox nearby to the router to confirm this issue. Replacing the router with one that has a better signal range or upgrading the router's Wi-Fi antenna can solve this problem. Installing an external Wi-Fi adapter with a directional antenna on the console also can help. Some of our readers report that their Xbox 360 connection works well except when other Wi-Fi devices are running on the home network and ​the Internet. Wireless signal interference can cause Wi-Fi devices to perform sluggishly or lose connection, particularly when running on the 2.4 GHz band. To confirm and avoid this problem, experiment with changing the Wi-Fi channel number or by relocating nearby wireless equipment further away from the console. Xbox Live connections also perform sluggishly and drop randomly when the home Internet service cannot support the network performance requirements of online gaming or video. Troubleshoot slow home Internet connections to identify the root cause of the problem. In some cases, changing Internet providers or upgrade to a higher tier of service is the best option. If performance bottlenecks are occurring inside the house, adding a second router to the home network or upgrading an existing router can improve the situation. It may also be necessary to have family members avoid utilizing the network when the Xbox is online. In the worst case, Wi-Fi or other components of the Xbox 360 hardware are failing and need to be repaired. As with any high traffic Internet service, customers of Xbox Live may experience occasional outages where, despite being online, their console cannot join. Such outages normally resolve themselves quickly. Alternatively, network firewall configuration issues can block the home network from supporting the TCP and UDP ports utilized by Live, especially when joining from a public location. When at home, disabling firewall features of the router temporarily helps rule out this possibility. Contact Microsoft technical support if the issue persists. Some people have temporary or permanent bans placed on their gamer tags for violations of the terms of service.